In our extensive product range, we are highly engaged in offering quality assured Sling Bags. 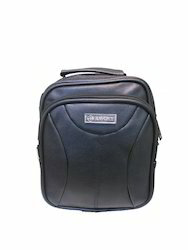 Sling Bags are stringently designed by our adroit designers making use of superior grade fabric in tune with latest trends. 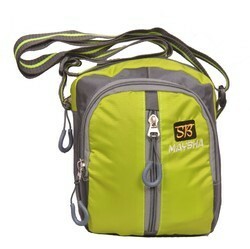 The Sling Bags are available in various colors for our clients. 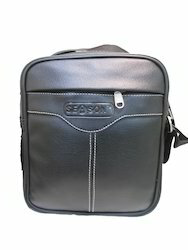 Moreover, to ensure finest quality, Sling Bags are properly checked against predefined parameters by quality examiners. 4) Front side one pocket back side one pocket. 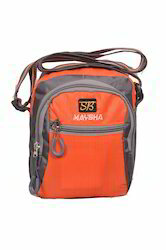 6)Web handles, this bag offers several carrying options..
MOQ is 100pec For decustomised. 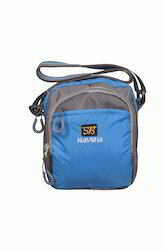 Made of Polyester (1000D)8”length 9”height 4”border (Inch)Large main two compartment with two-way zipper.Front side three pocket back side one pocket.Inside chain compartment.Web handles, this bag offers several carrying options..
Sling Pouch We dont do Retail Sales Minimum Order Value - USD500 Item Code- SB - 706 1) Made of Polyester (1000D) 2) 8length 9height 7border (Inch) 3) Large main two compartment with two-way zipper. 4) Front side Three pocket back side one pocket. 5) Inside chain compartment. 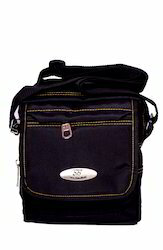 6)Web handles, this bag offers several carrying options.. Other Information MOQ is 100pec For customized. Printing & Embroidery Done. Available In Different Colours.